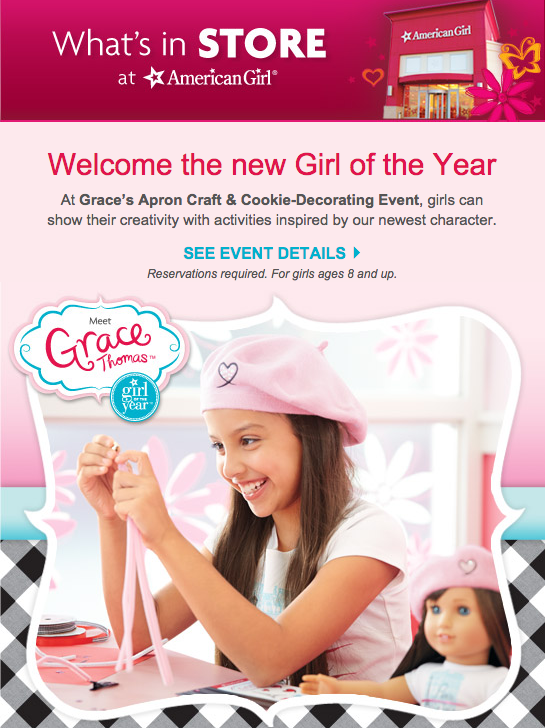 Page Parkes Model + Talent: Marlin Martinez for American Girl! Marlin Martinez for American Girl! 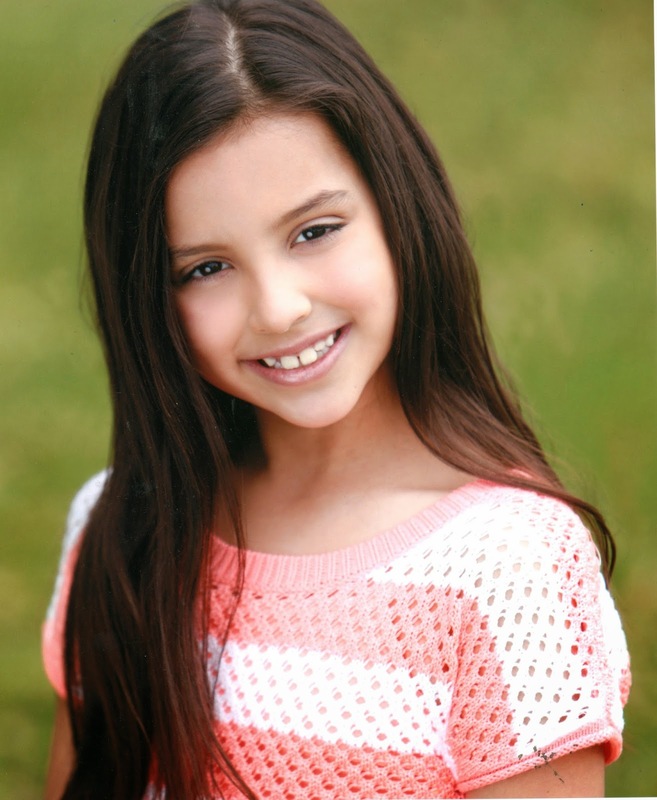 How adorable is our talent Marlin Martinez as "Grace Thomas" for American Girl?! We are so proud to see her as "The New Girl of the Year!"